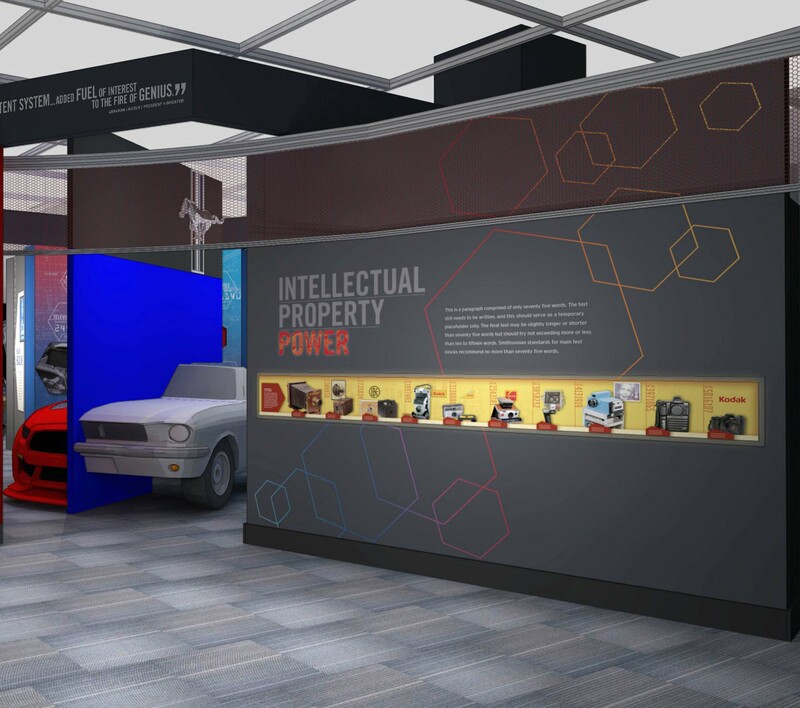 The National Inventors Hall of Fame and the United States Patent and Trademark Office (USPTO) will host the Greatest Celebration of American Innovation May 4-5. 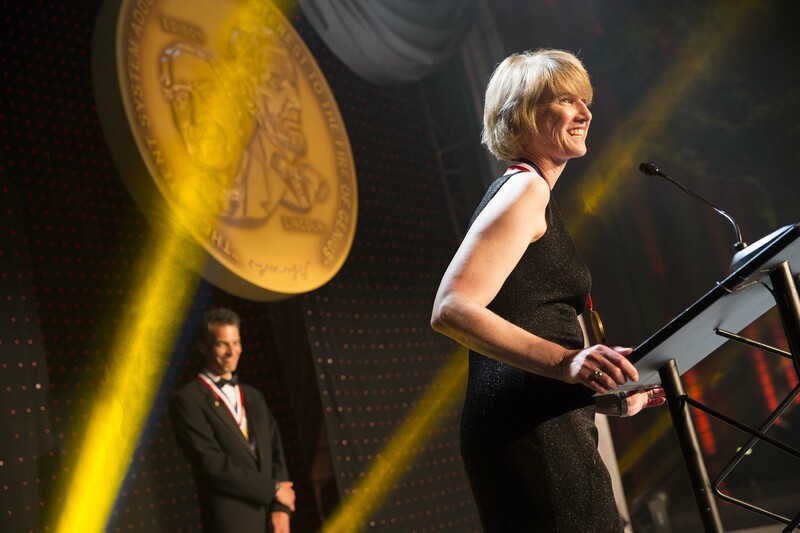 The two-day event will include the Induction of 16 innovation trailblazers into the Hall of Fame and the unveiling of the expanded National Inventors Hall of Fame Museum. Mo Rocca, Emmy award-winning CBS Sunday Morning correspondent and Host of The Henry Ford’s Innovation Nation, will give the first official museum tour and serve as Master of Ceremonies for the 44th Annual National Inventors Hall of Fame Induction Ceremony. Participants will have the opportunity to be historians and visionaries as both events focus on honoring the past and inspiring the future. 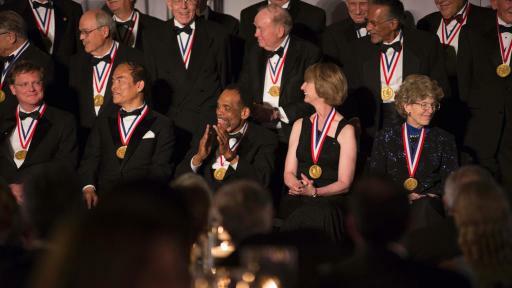 The National Inventors Hall of Fame Illumination Ceremony, which will be held on May 4 at 4 p.m. at the National Inventors Hall of Fame museum on the USPTO Campus in Alexandria, Va. The 2016 Inductees will place their illuminated hexagons in the Gallery of Icons™. For a full list of the 2016 Inductees and additional information, please visit our media room. A walk through the progression and development of the camera, courtesy of the George Eastman Museum. 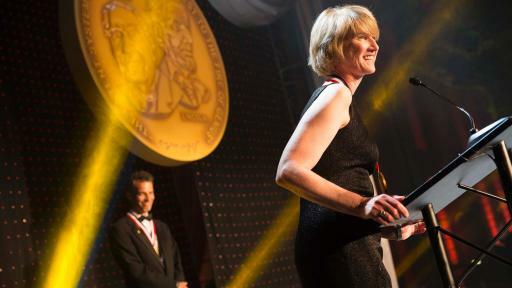 The evolution of the camera will highlight the significant contributions made by National Inventors Hall of Fame Inductees George Eastman, Steve Sasson and Eric Fossum. A one-of-a-kind interactive Mustang brought to you by Ford Motor Company. Get behind the wheel of a side-by-side 1965 Mustang and a 2015 Mustang, and see how patents fuel the evolution of technology and the importance of trademarks and copyright protection. 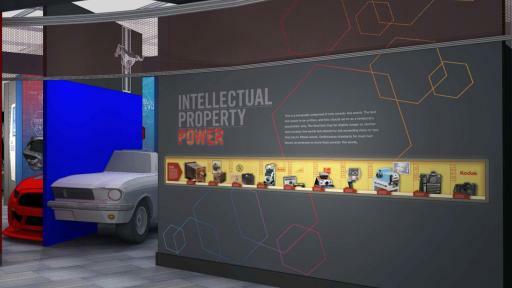 National Inventors Hall of Fame Inductee Henry Ford will be featured. Qualcomm: Connectivity Changes Everything. This interactive display will showcase smartphone technology that enhances the lives of billions of people worldwide thanks to intellectual property protection, and which began decades ago with the aim of giving all people their own phone number. National Inventors Hall of Fame Inductees Dr. Irwin Jacobs and Andrew Viterbi will be recognized. 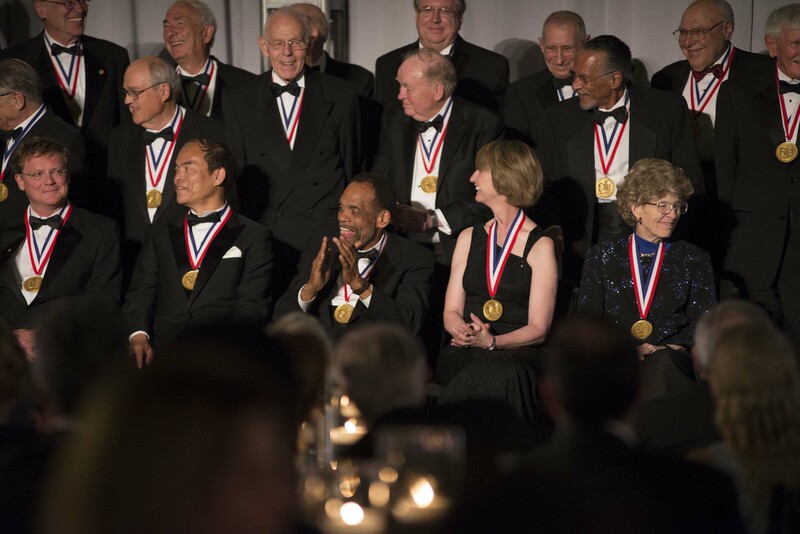 The Greatest Celebration of American Innovation, the National Inventors Hall of Fame Induction Ceremony will be held on May 5 at 7 p.m. at the Smithsonian American Art Museum and the National Portrait Gallery. Master of Ceremonies Mo Rocca and the world’s greatest innovators will honor this year’s class of Inductees for their contributions to the prosperity and well-being of the world. 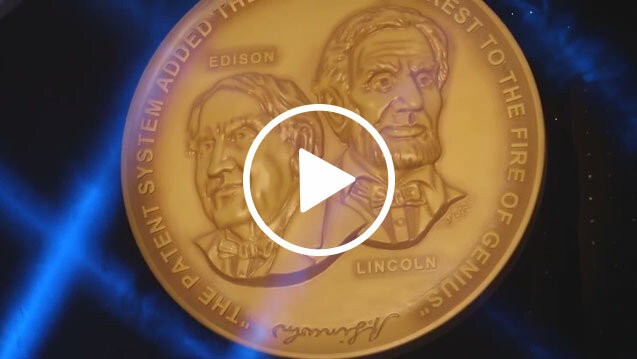 The influence of the National Inventors Hall of Fame continues well beyond the May events as both past and present Inductees join together to inspire the curriculum of the nationally renowned Camp Invention and judge the annual Collegiate Inventors Competition. 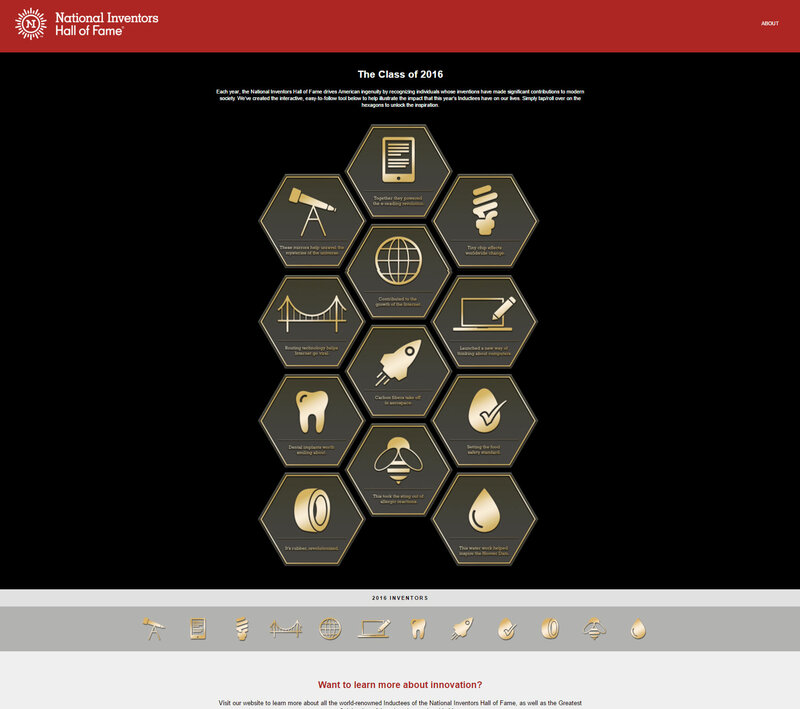 For more information about the National Inventors Hall of Fame and its educational programs, please visit invent.org. To be a part of the celebration and honor innovative pioneers who have changed the world, please call 800.968.4332 or visit www.invent.org/sponsors. 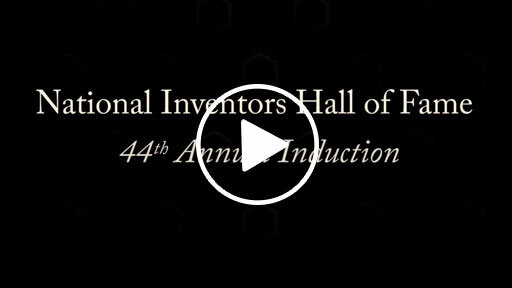 The National Inventors Hall of Fame is the premier non-profit organization in America dedicated to honoring legendary inventors whose innovations and entrepreneurial endeavors have changed the world. Founded in 1973 by the United States Patent and Trademark Office and the National Council of Intellectual Property Law Associations, the Hall of Fame will have 532 Inductees with its 2016 Induction. The National Inventors Hall of Fame is located in the Madison Building on the campus of the United States Patent and Trademark Office, at 600 Dulany Street, Alexandria, Va. Admission is free. Arrangements for the appearance of Mo Rocca made through Greater Talent Network, Inc., New York, N.Y. For more information on the National Inventors Hall of Fame, including Inductee nomination forms and a full listing of Inductees, please visit www.invent.org.